A delightful whisky from Balblair’s mid-range. This is the third release of the popular 2000 vintage, and was bottled in 2017, giving it an age of around 17 years. Matured in American oak casks before a finishing period in Spanish oak butts, the whisky is well-rounded and expertly balanced. Drinkers can expect notes of old oak, caramelized apples, tropical fruit, vanilla, orange peel, honey, cream, toffee, dried fruit, oak paneling and oily nuts. Bottled at 46% ABV and without chill filtration or colouration, the whisky enjoys a full, creamy mouthfeel. 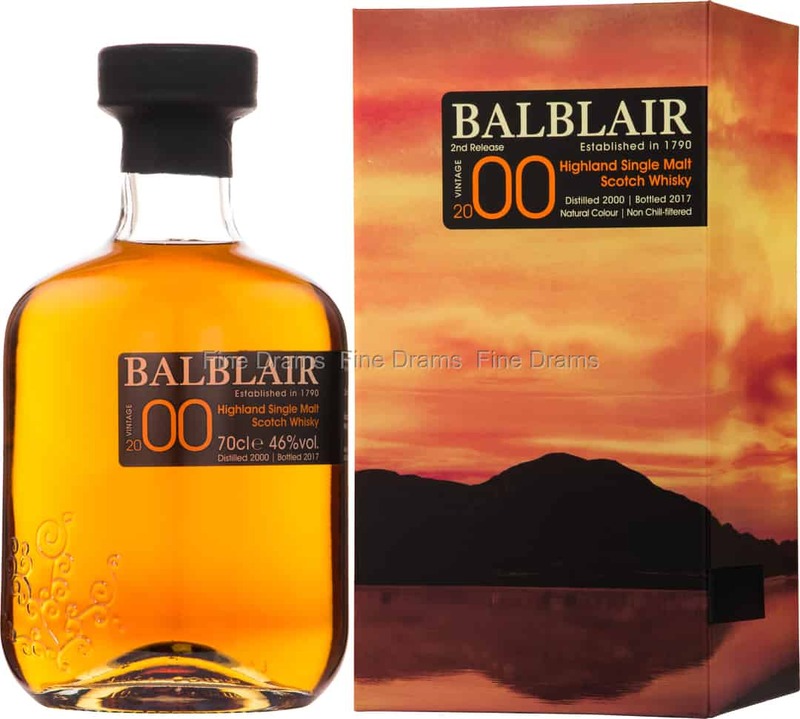 This is Balblair as precise and delicious as ever.